Dr. Stephen Hetz graduated from the United States Military Academy at West Point in 1975 and served as an Infantry officer in the 82nd Airborne Division prior to attending the Uniformed Services University of the Health Sciences in Bethesda, MD, graduating in 1982. 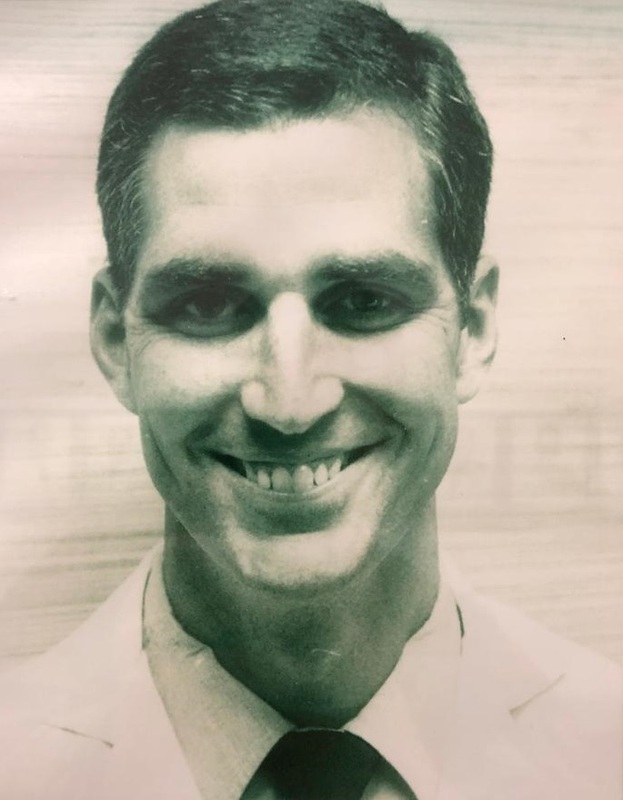 He was a transitional intern at Tripler Army Medical Center and did his General Surgery residency at Dwight David Eisenhower Army Medical center, graduating in 1987. While assigned at Ft. Bragg, NC, Dr. Hetz supported the 3rd Ranger Battalion in December 1989, during the parachute assault into Panama. While assigned to Landstuhl Army Regional Medical center, he deployed to Saudi Arabia with the 12th Evac Hospital during operation Desert Storm/ Desert Shield. He was assigned to William Beaumont Army Medical Center in El Paso, TX as the General Surgery program director from 1993-2001 and deployed in 2003-2004 during Operation Iraqi Freedom 2 as the commander of the 31st Combat Support Hospital located in Balad, Iraq. He also served for seven years as the Army Surgeon General’s General Surgery consultant. He retired from the Army in 2006 and has remained on the teaching faculty at WBAMC. The 2nd Place award in the Basic Science session is given on behalf and recognition of Dr. Stephen Hetz.